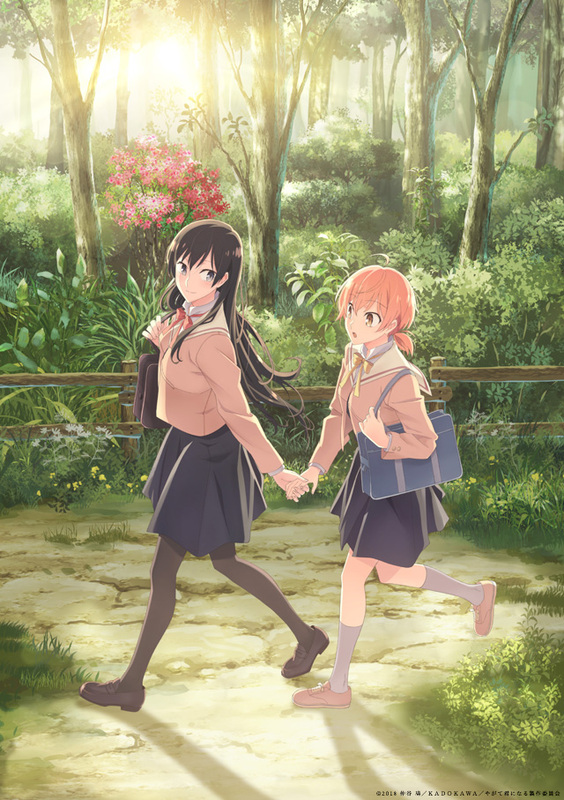 The highly anticipated anime adaptation of Nio Nakatani’s award-winning yuri manga series Yagate Kimi ni Naru (Bloom Into You) will premiere TONIGHT, October 5. It will be aired at 9:30pm Japan Standard Time on the following channels: AT-X, followed by Tokyo MX, Sun TV, KBS Kyoto, BS11, TV Aichi, and TVQ Kyushu Housou starting October 5. dAnime Store will also be streaming the series online. 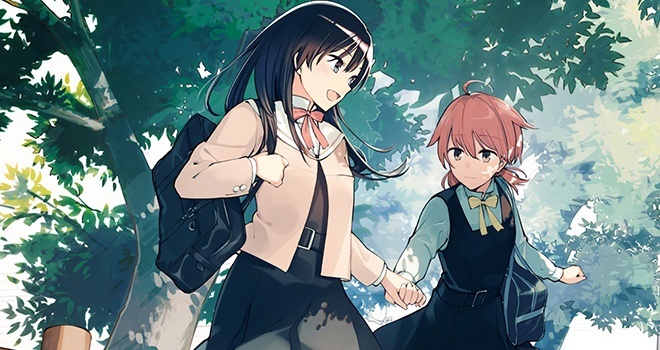 Both Hisako Kanemoto and Minako Kotobuki will be voicing Yuu Koito and Touko Nanami respectively. Other cast members include Ai Kayano as Sayaka Seiki and Taichi Ichikawa as Seiji Maki. 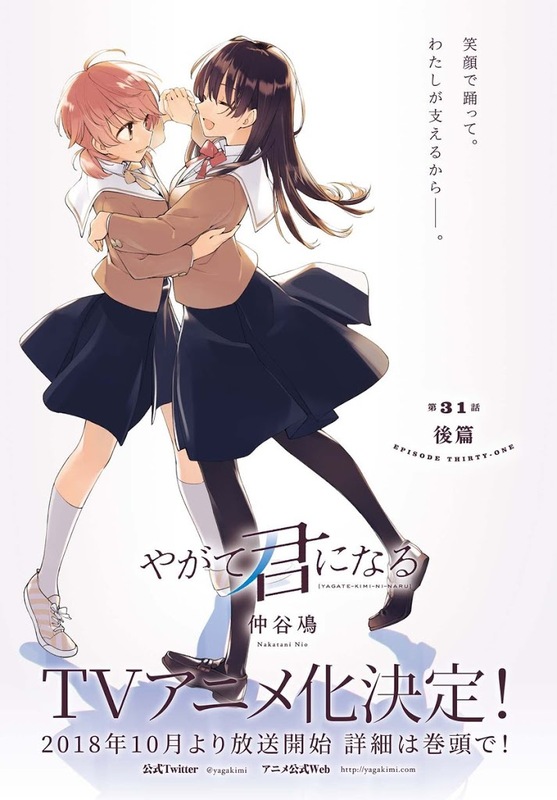 Yagate Kimi ni Naru or Bloom Into You was first published in April 2015 in Japan and still ongoing. It is now being published in English by Seven Seas Entertainment. The manga was ranked number 3 in a Japanese poll asking which manga series that you want to be animated next. The results were revealed during the AnimeJapan 2018 weekend. Sentai Filmworks recently gets the license for the anime making it available for the USA, Canada, Australia, New Zealand, UK, Ireland, South Africa, Netherlands, Scandinavia, Spain, Portugal, and Latin America. Next ‘Lily Love 2’ Returns on Friday, November 2!